REPAIRS DONE, BACK ON THE MARKET WITH OPTION TO LEASE! 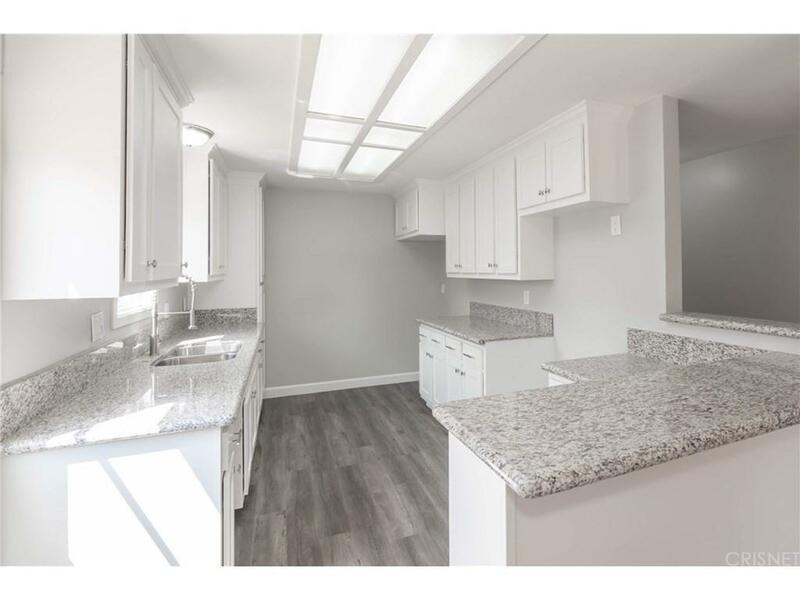 Newly remodeled home in Sylmar!! Great Location!!! Seller is Motivated! 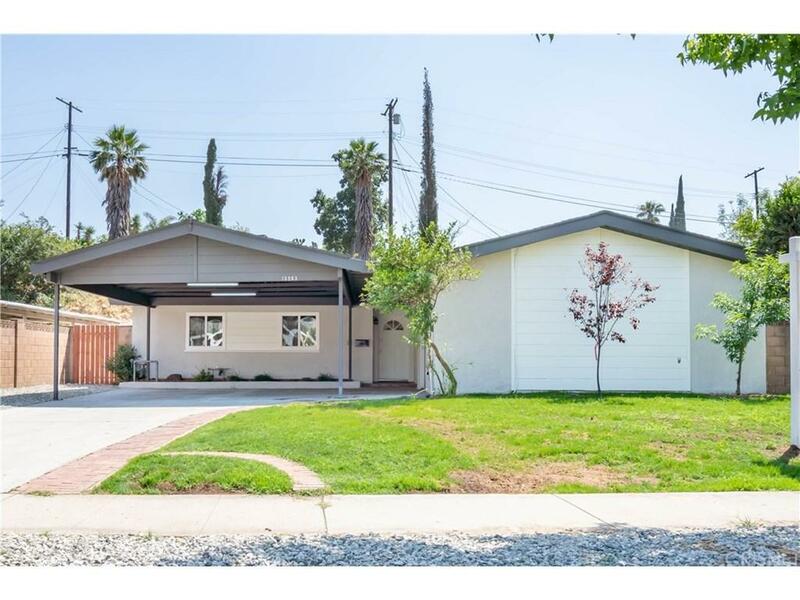 !Very close to Mission College and El Cariso Park! Close to the freeway and a ton of shopping centers and restaurants. This property sits on over an 8,600+ sqft lot and features 3 bedrooms and 2 bathroom with a PERMITTED rec room which is approximately 400 sqft of additional living space. Rec room features its own private entrance, private bathroom, and small kitchen area. Perfect for a guest bedroom, recreational room, or to rent out! 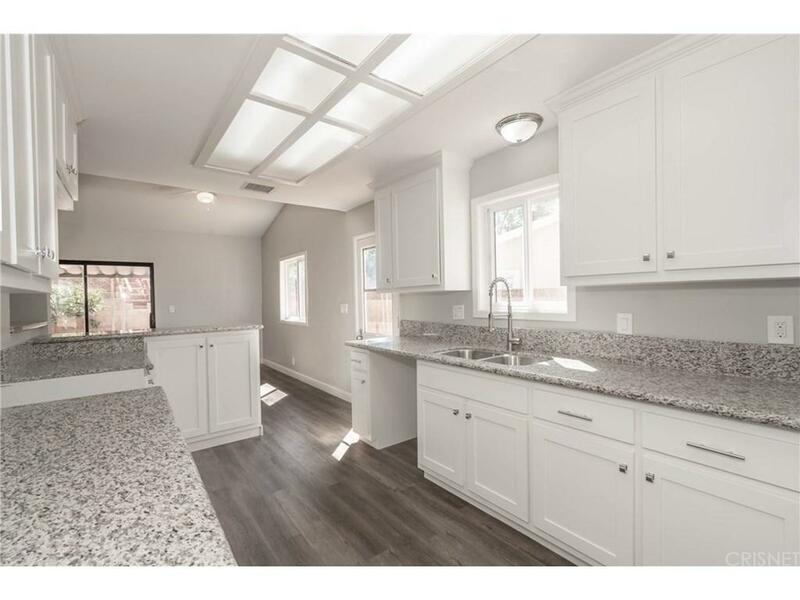 Property also features granite counter tops, custom build cabinets in the kitchen, new laminate wood flooring throughout, new windows, new moldings, recessed lighting, new landscaping, and fresh paint inside and out. The long drive way offers plenty of parking space. A new mainline has also been installed as well as AC ducting and a 5 ton AC system!!! 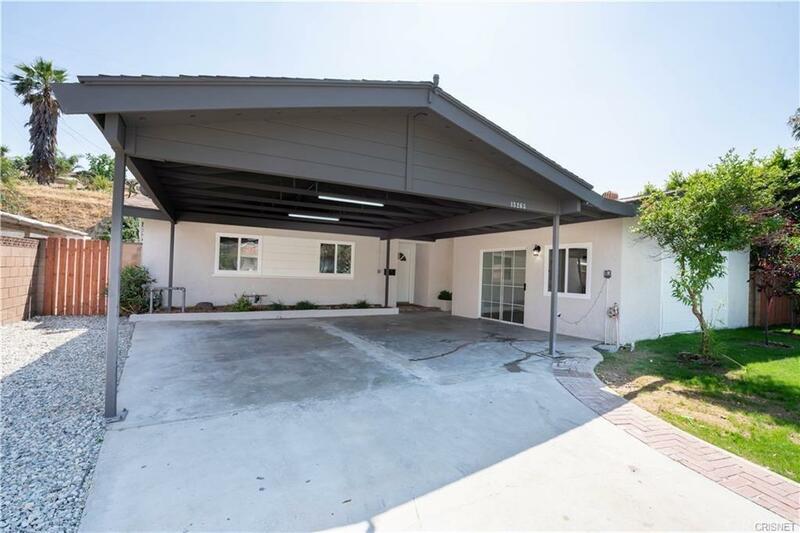 Sold by Jeannette Montes BRE#02028560 of Keller Williams Realty-Studio. Listing provided courtesy of Jeannette Montes DRE#02028560 of Keller Williams Realty.